Shhhhh! 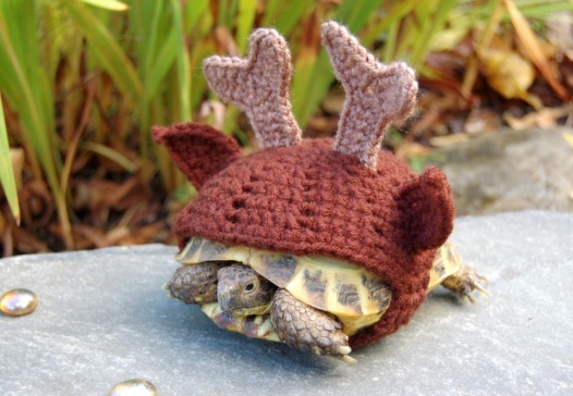 I is disguised so that Santa will think I is one of his reindeers and take me to the North Pole with him. Do you thinks he will notice that I can't fly?